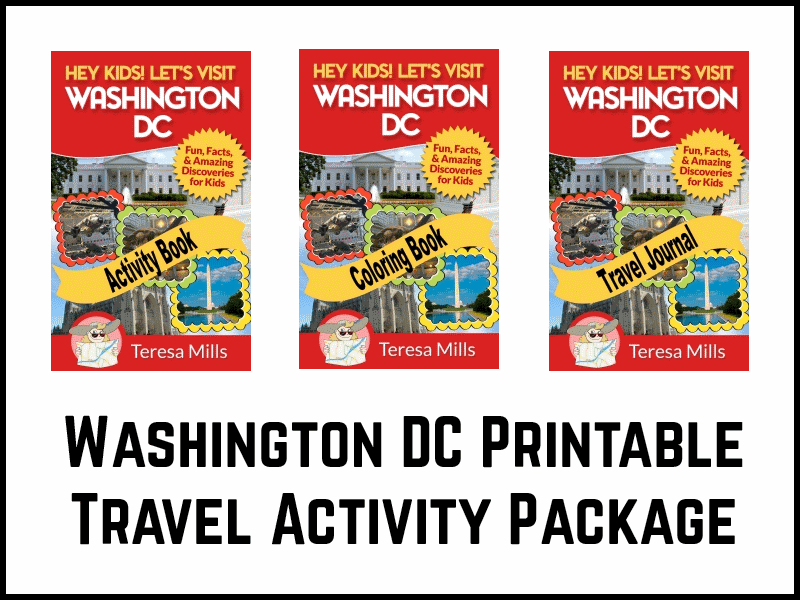 Your kids will learn about Washington DC as you prepare for traveling or travel. 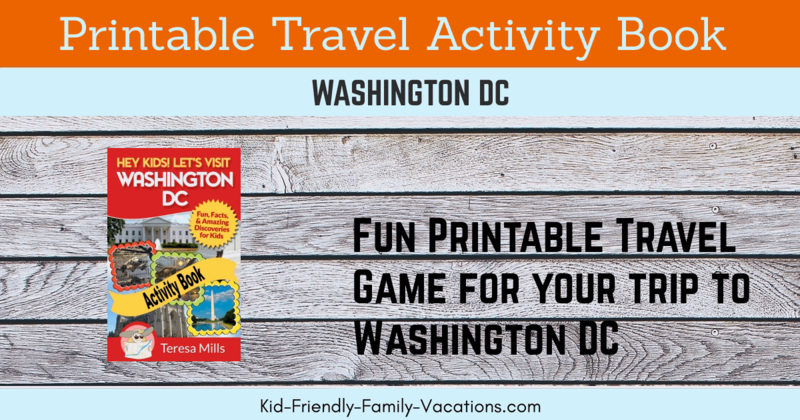 Filled with fun facts, puzzles, games, and coloring pages; this Washington DC travel games for kids booklet will keep your gang busy for hours! 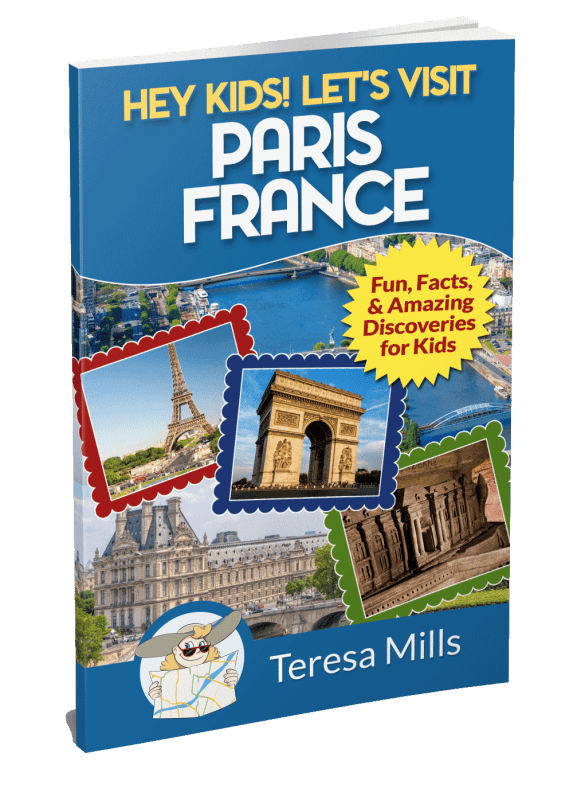 This is the companion travel activity book to the popular Hey Kids! 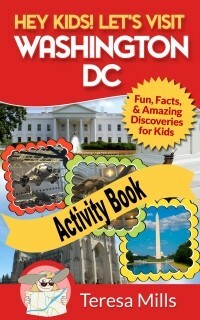 Let’s Visit Washington DC Travel Guide. 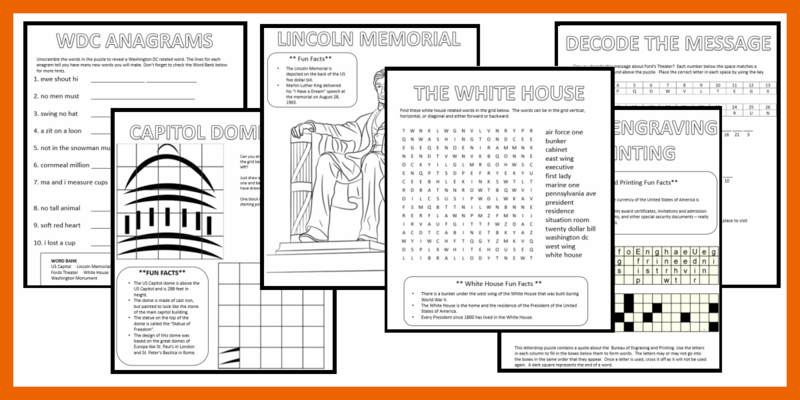 Use it along with the book or as a stand-alone activity book. 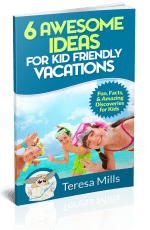 The booklet is available as an on-demand download – you purchase and have immediate access to the booklet to print at home. 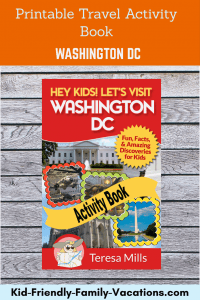 Print one for each child in your family and have a great trip to Washington DC! 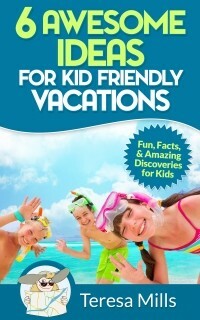 Get Immediate Access to the Travel Activity Book Now! 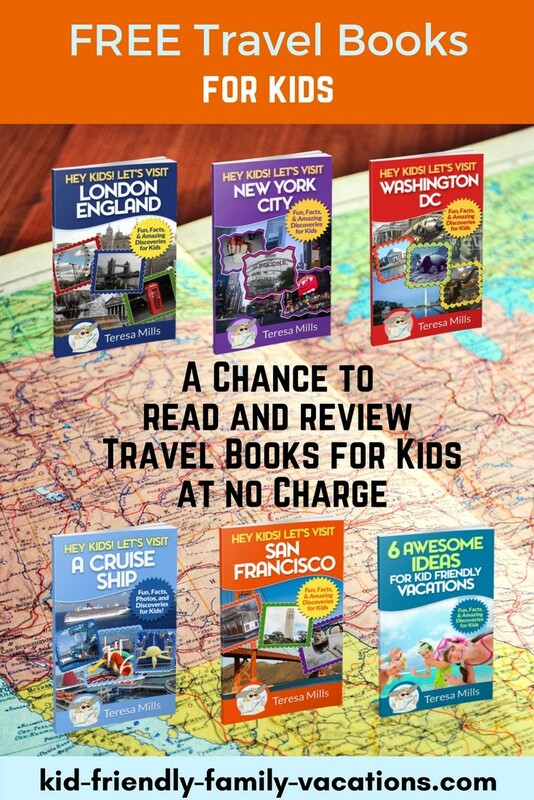 Get Immediate Access to the Travel Games Package Now!